On street level Castleyards Apartment 1 is a bright and modern apartment, equipped throughout with beautiful oak and leather furniture. 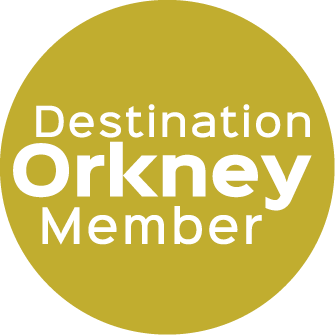 With a separate kitchen, shower room, and stylish sitting and dining room, large screen internet ready Smart TV and WiFi throughout, you have everything you need to make your stay in Orkney amazing. £75 per night. Discount given for week long stays. Minimum 3 nights.